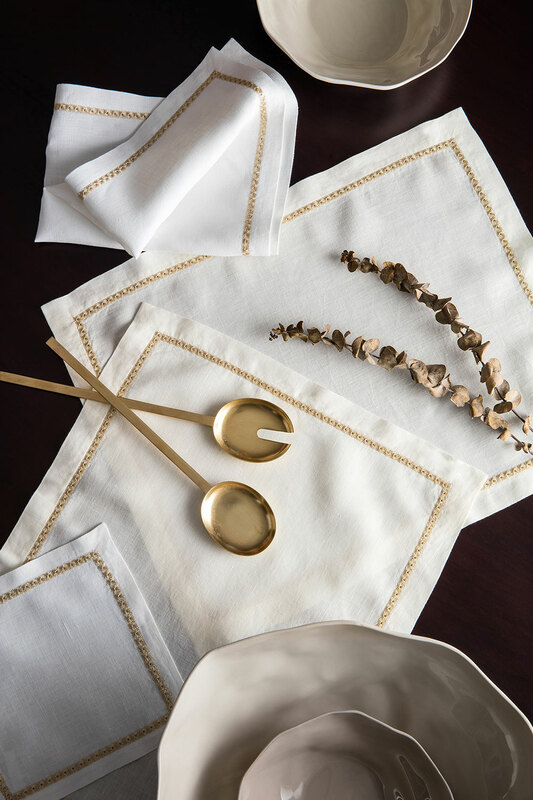 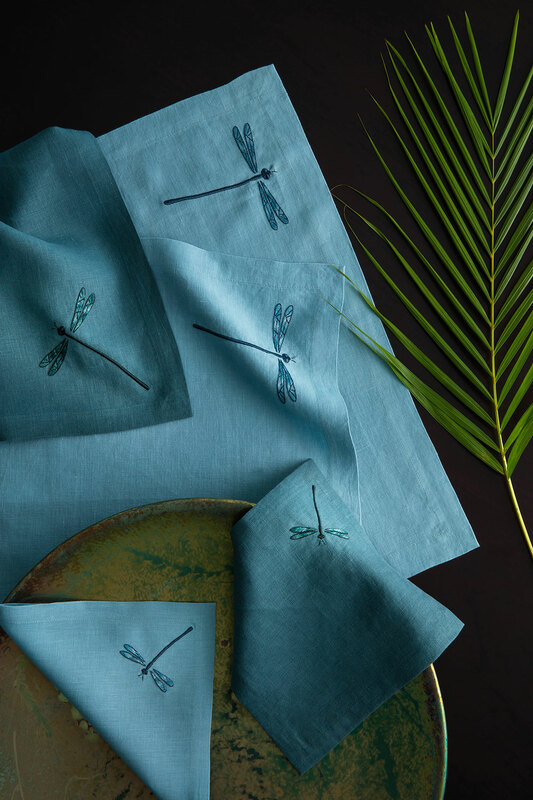 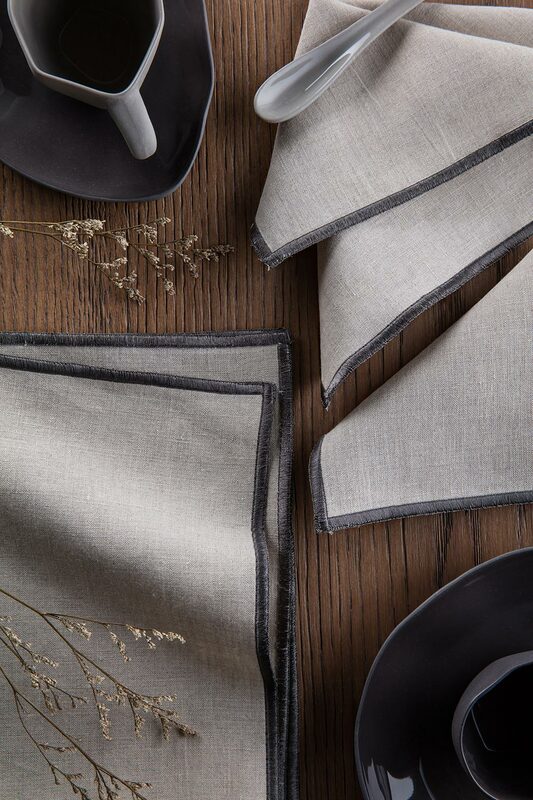 Inspired by our iconic bestselling Dragonfly bed linen, we have created the striking Dragonfly for our table linen. 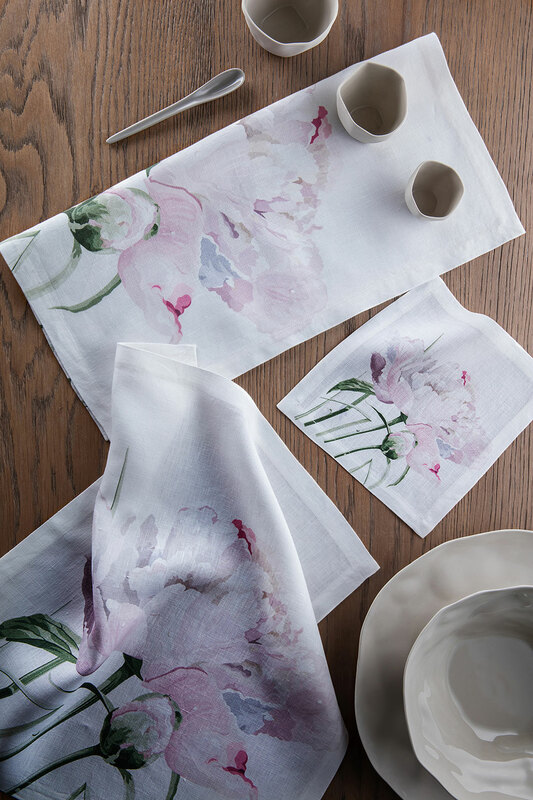 This intricate creature is hand embroidered delicately onto the napkins, place mats and table cloths. 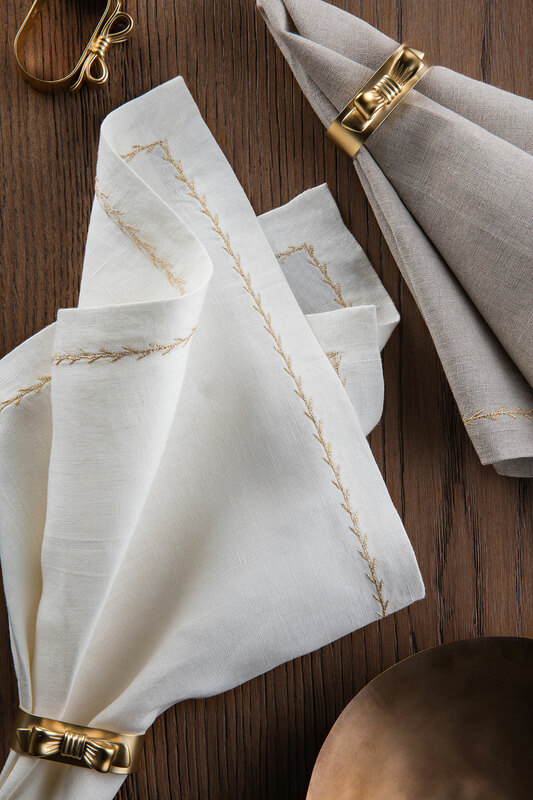 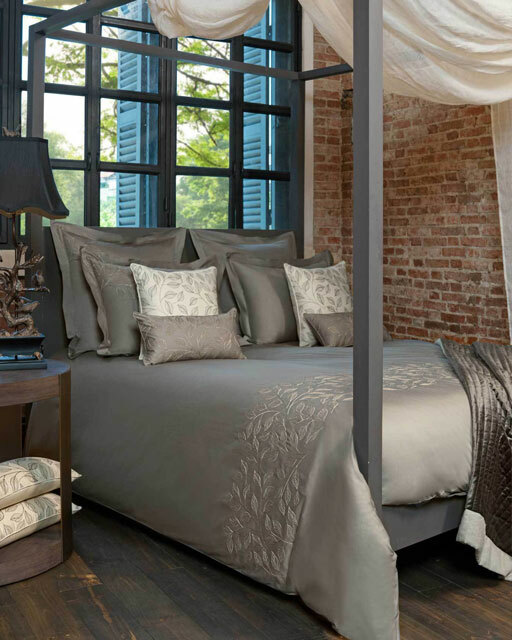 This design becomes an even more cherishable household essential with our pure super soft stone washed linen. 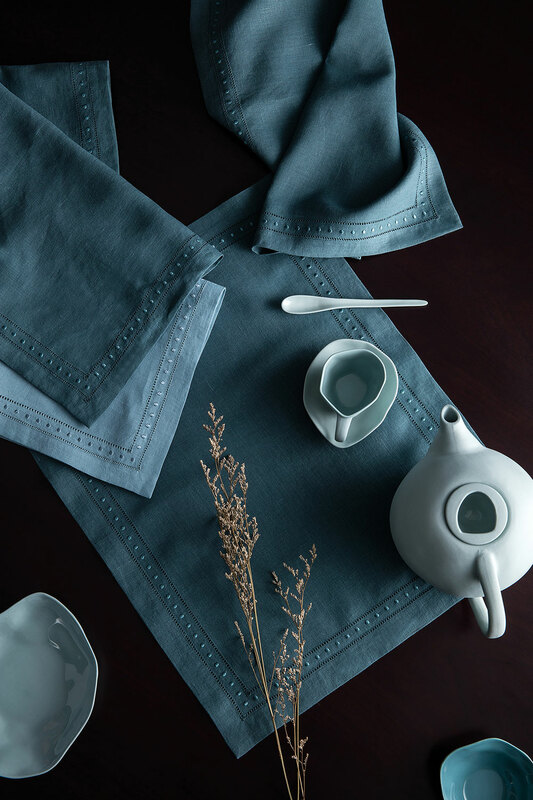 Complete with a range of elegant colour options, our iconic Dragonfly is a wonderful touch to any table setting whether for a special occasion and even for casual dining.